Ben Wendel (born in Vancouver, British Columbia, Canada) is a Canadian-American jazz saxophonist, composer, bassoonist, and pianist. He is best known for being a founding member of the Grammy-nominated group Kneebody. 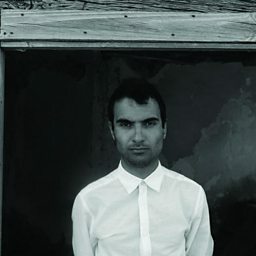 He has also performed as a leader or sideman with artists such as Snoop Dogg, Ignacio Berroa, Daedelus, Taylor Eigsti, and Tigran Hamasyan.